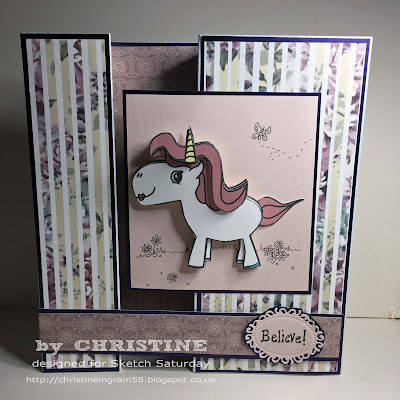 Week #440 with The Paper Shelter! of Stamping As Fast As I Can! 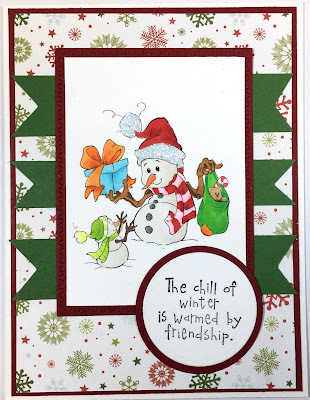 You won a free month club membership! 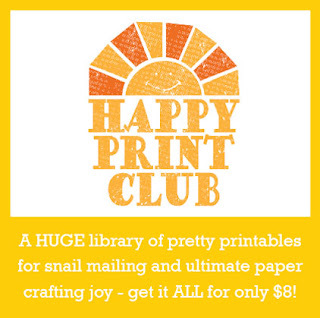 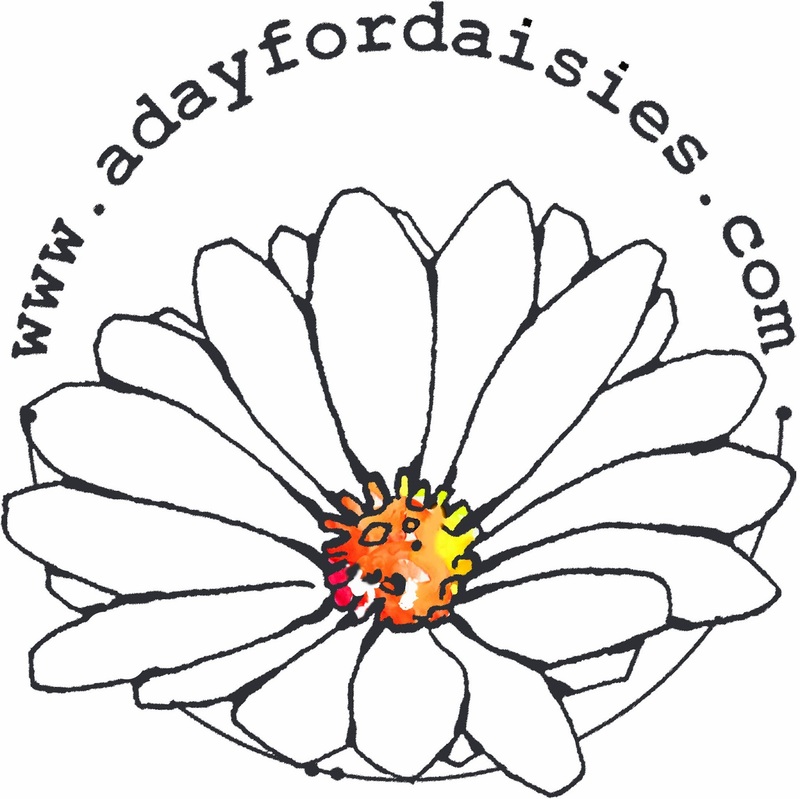 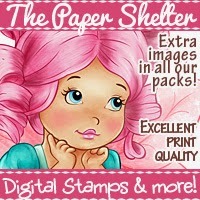 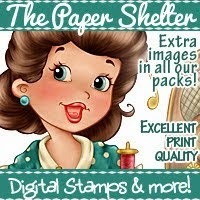 for details of how to claim your prize from Happy Print Club! 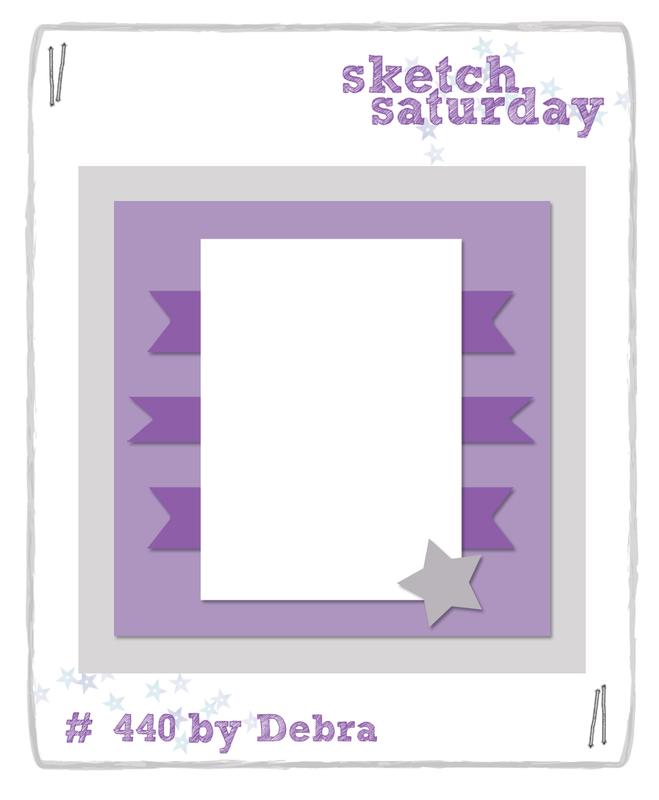 Back very soon with Sketch Challenge #440! 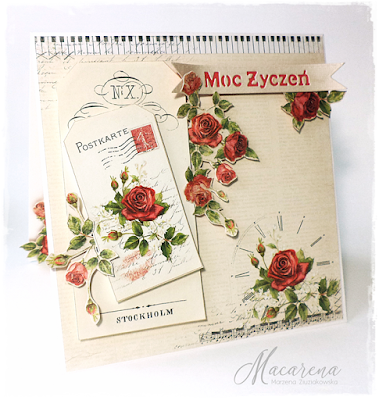 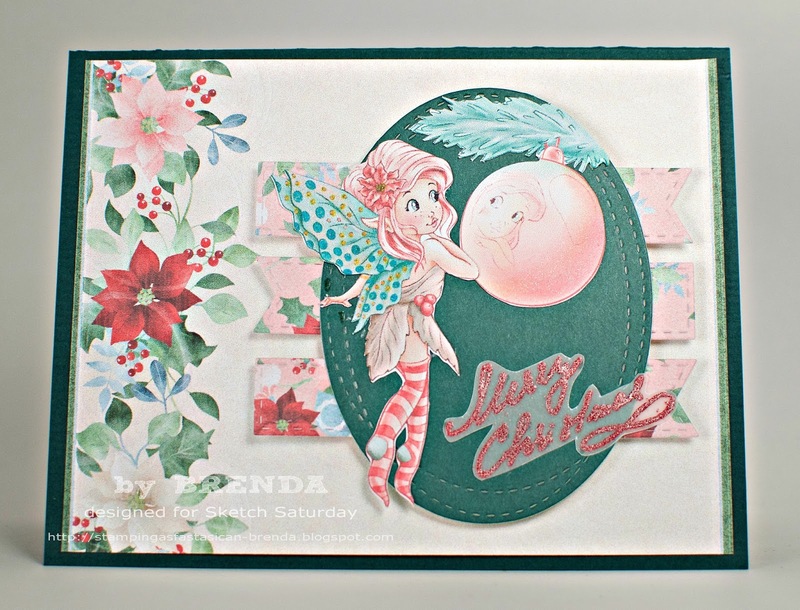 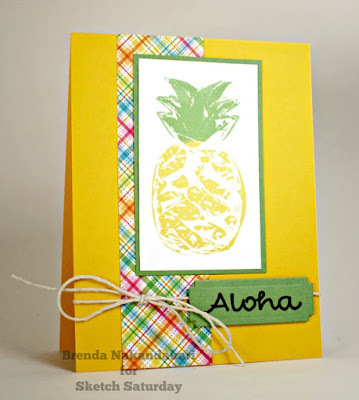 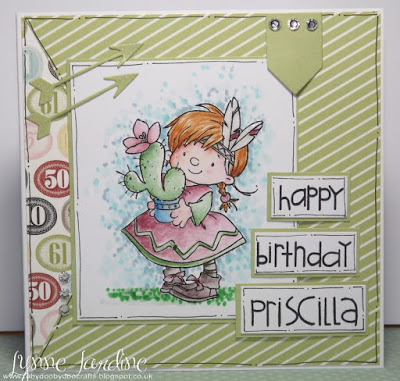 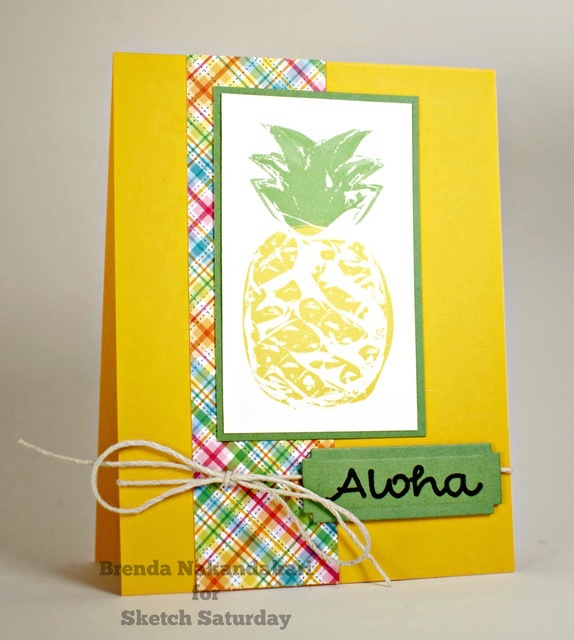 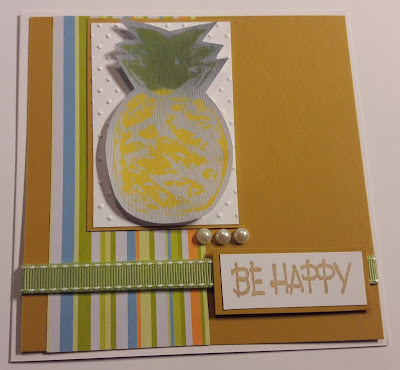 Week #439 with Happy Print Club! Happy Print Club is happy to award a free month club membership to the winner of this challenge. 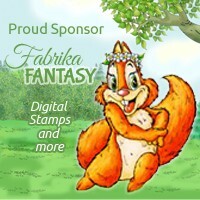 And for more fun, they offer a set of FREE downloadables to join this challenge! 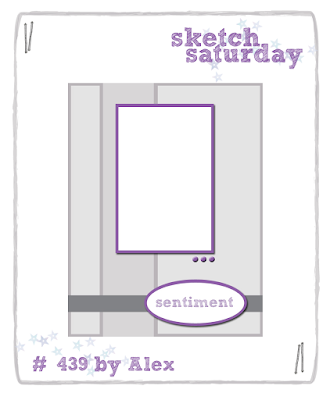 Back very soon with Sketch Challenge #439! 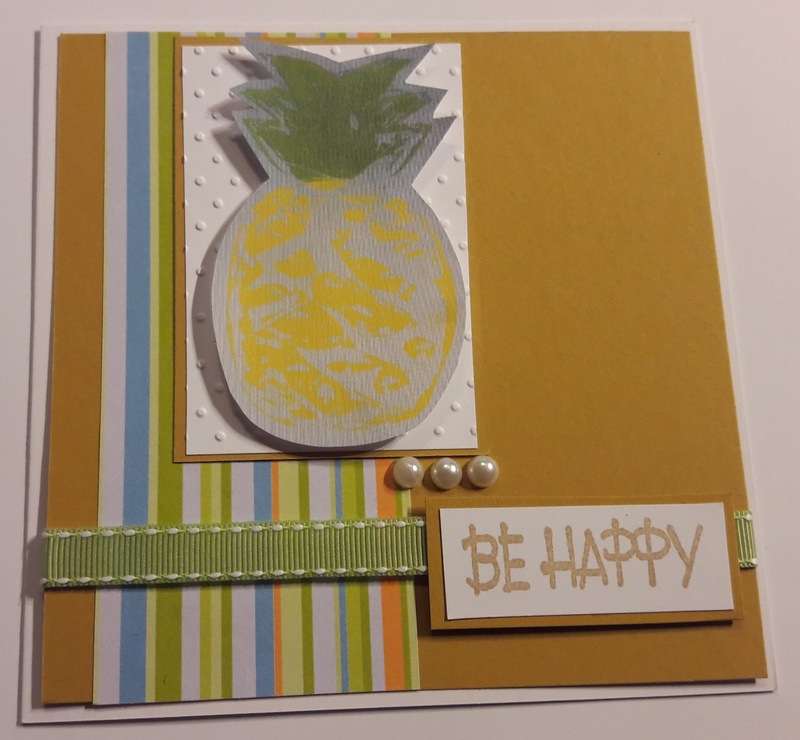 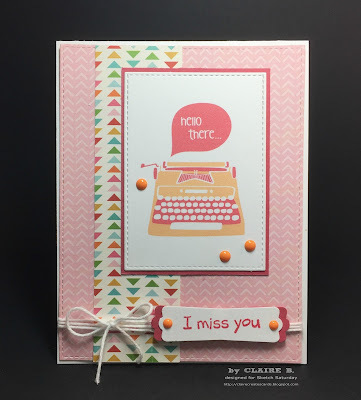 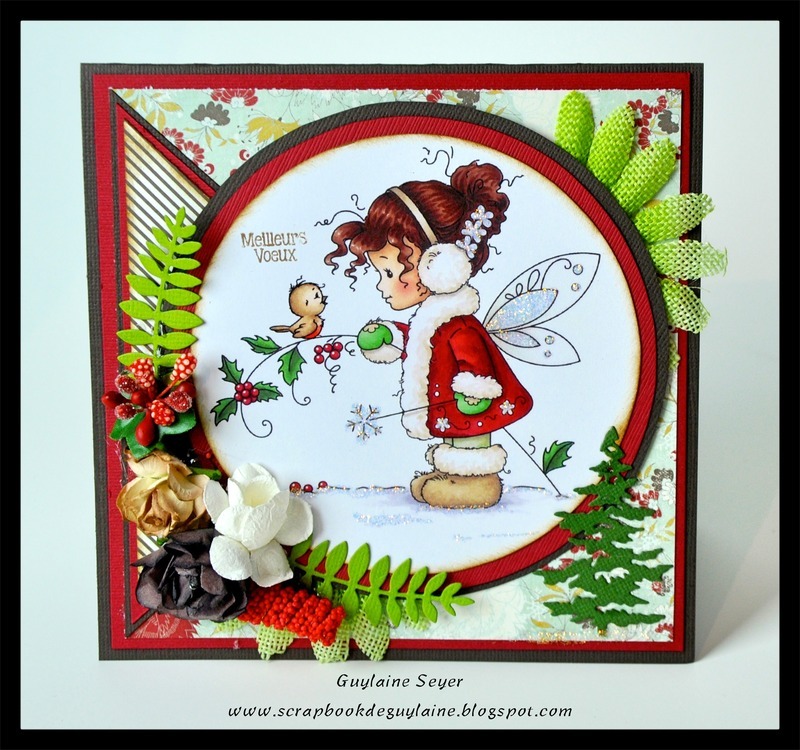 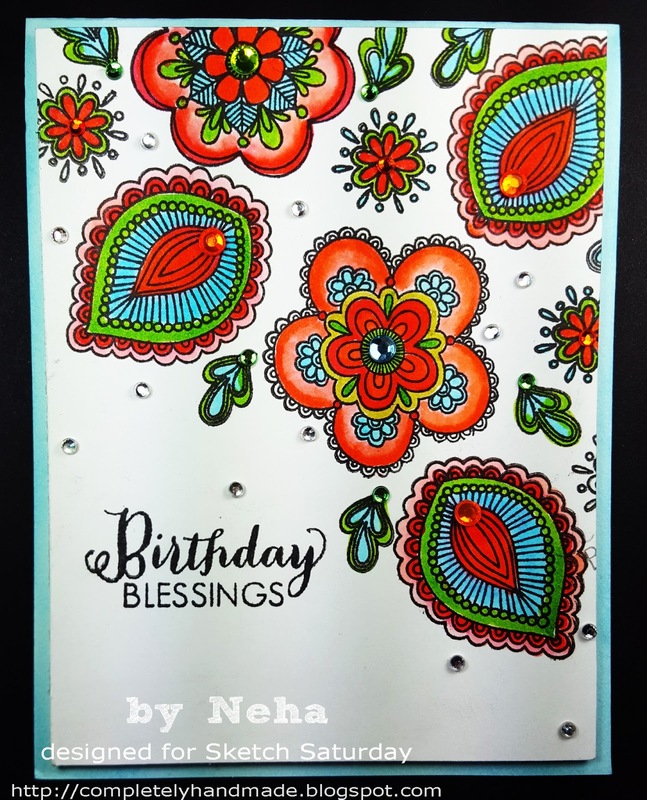 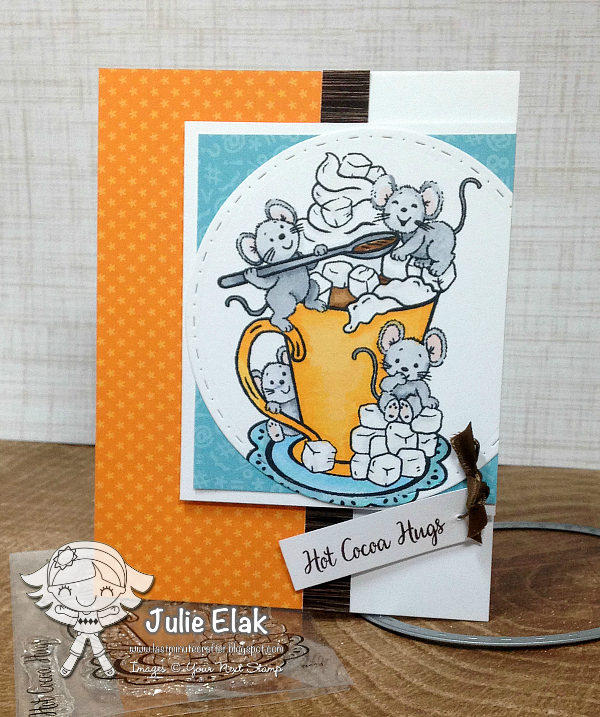 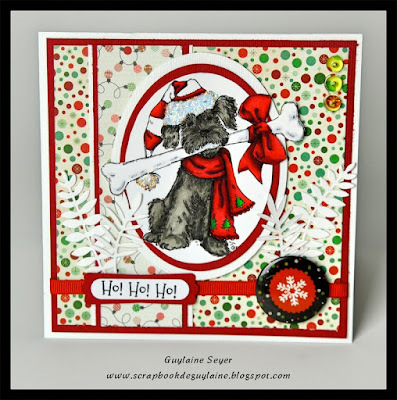 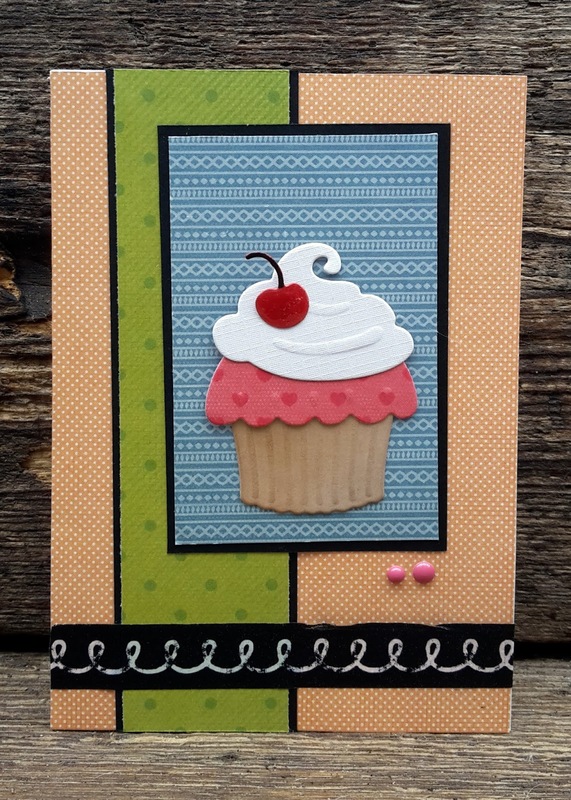 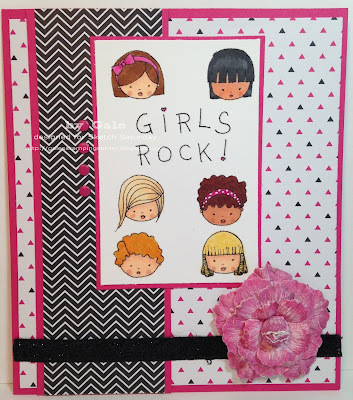 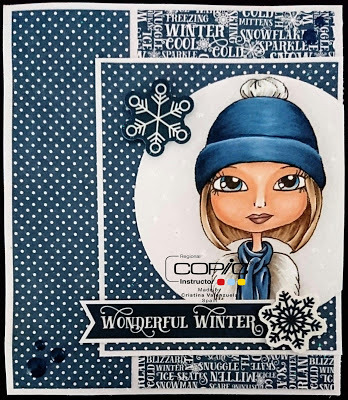 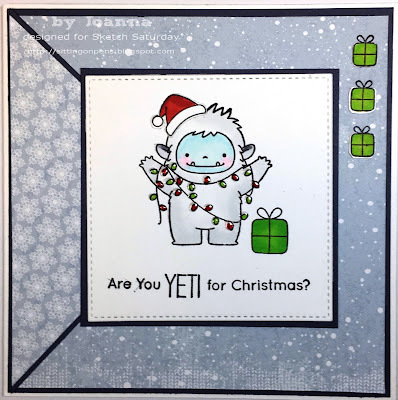 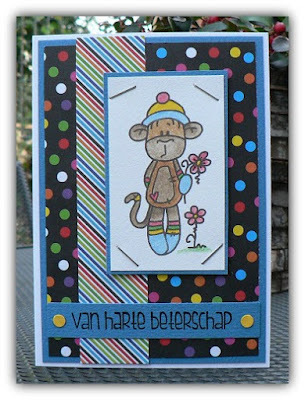 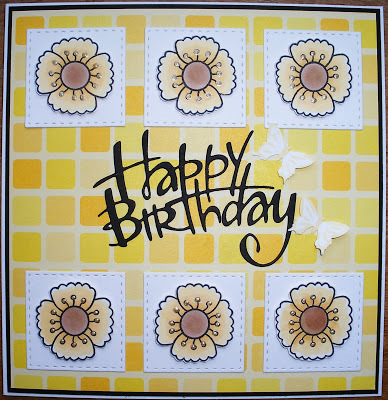 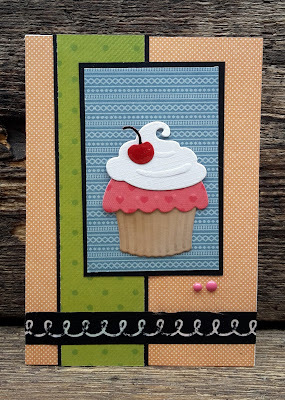 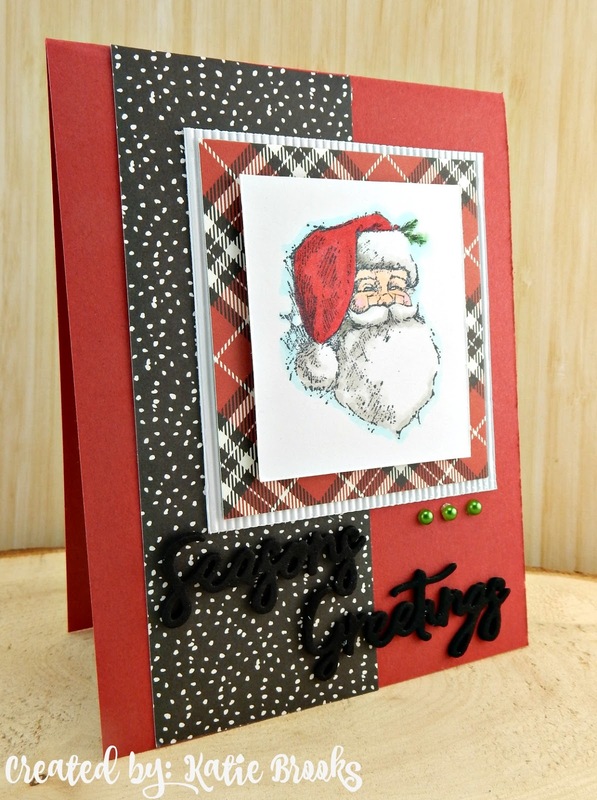 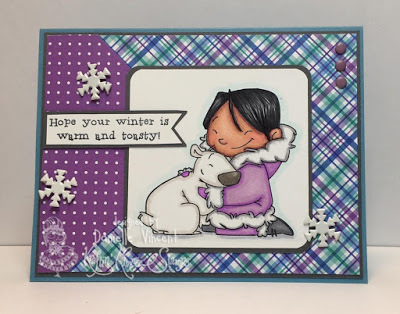 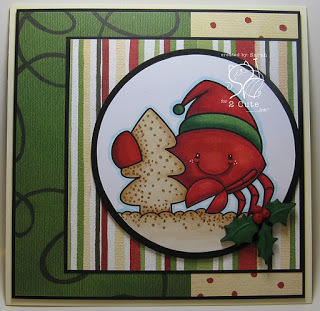 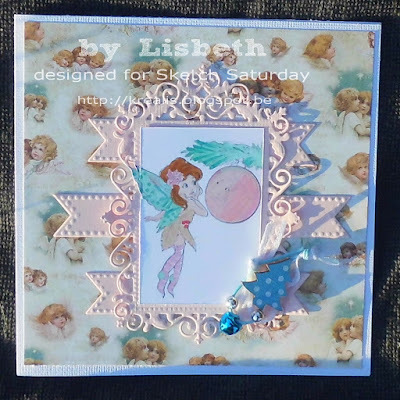 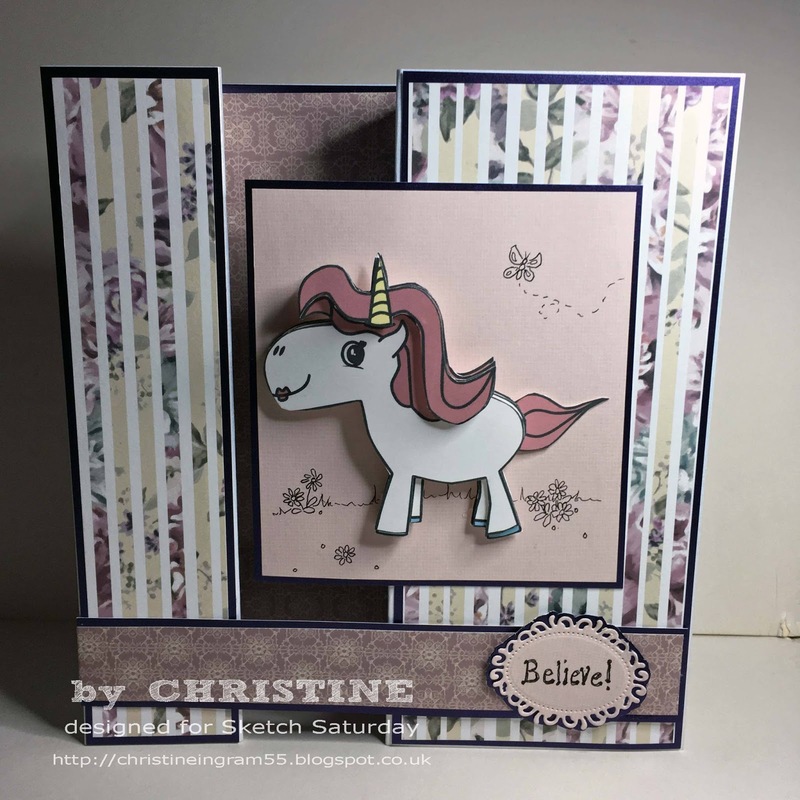 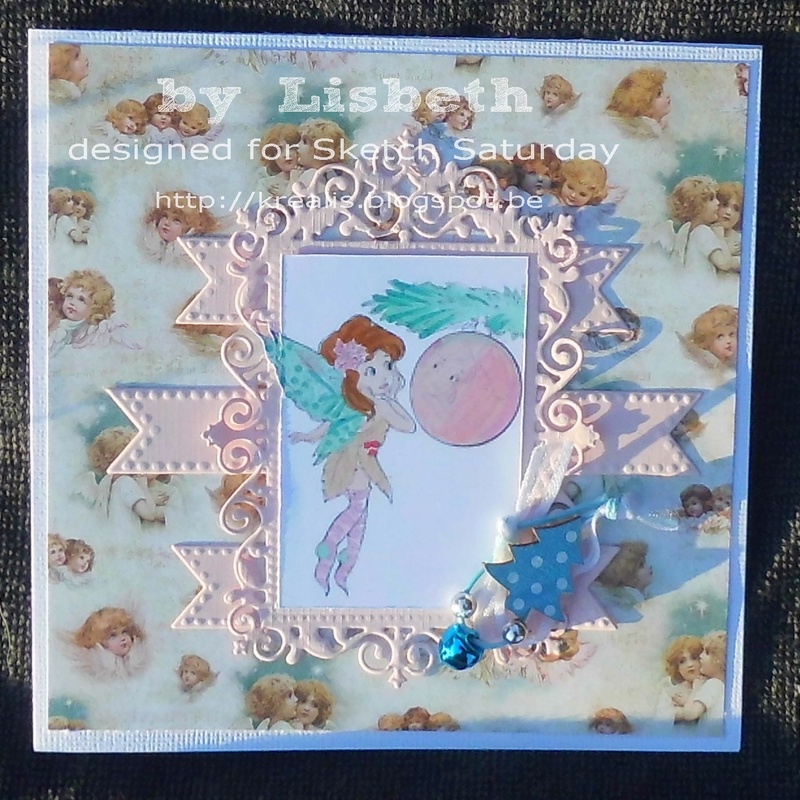 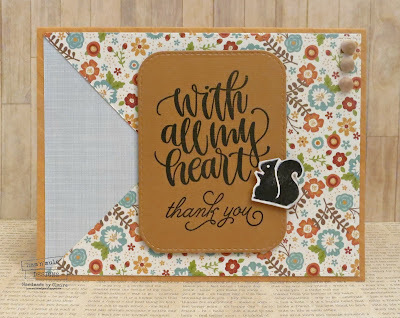 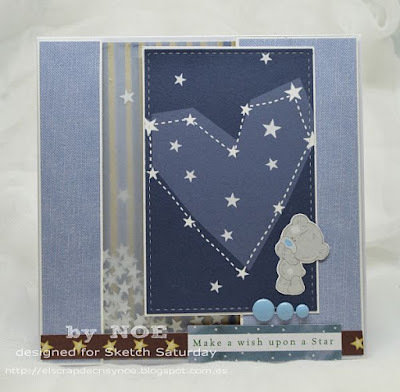 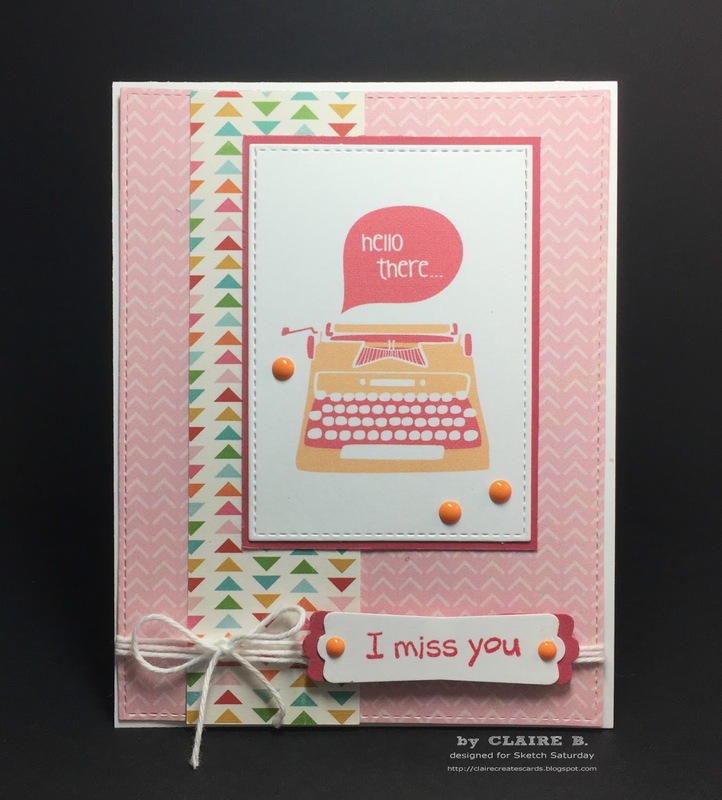 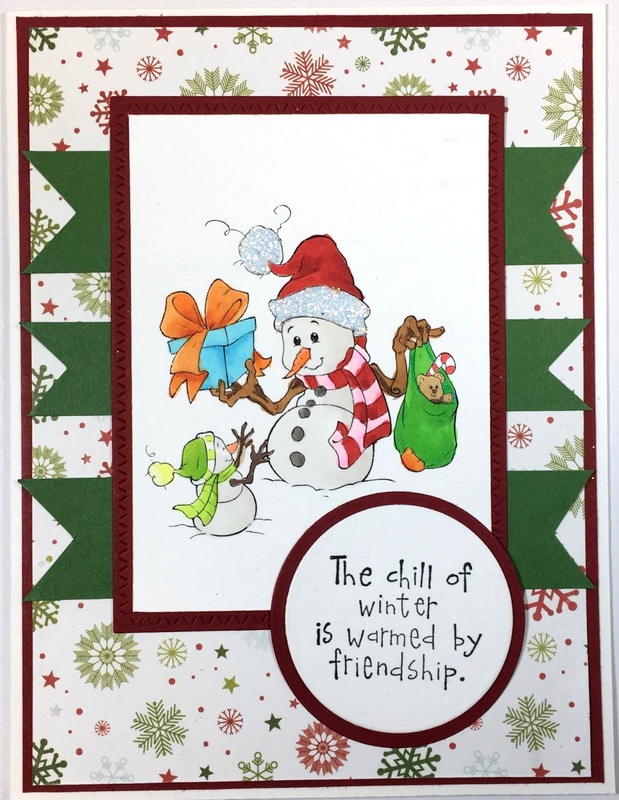 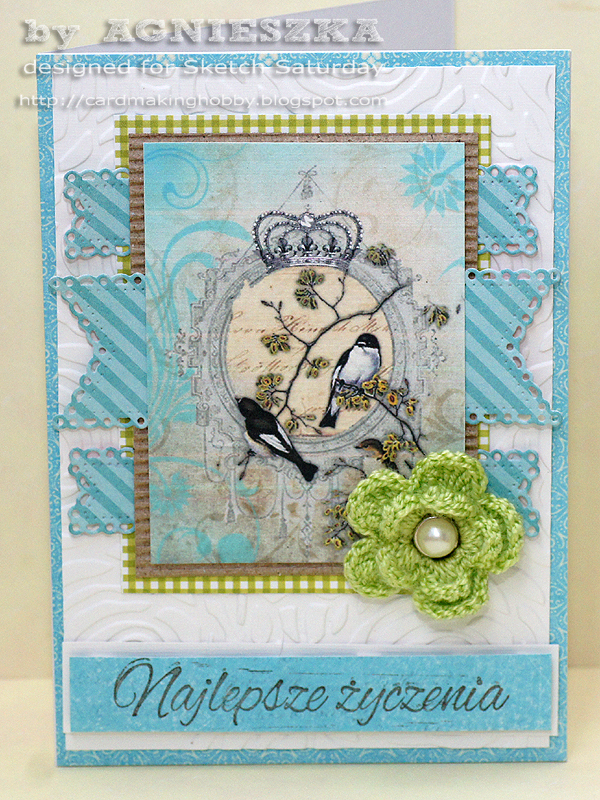 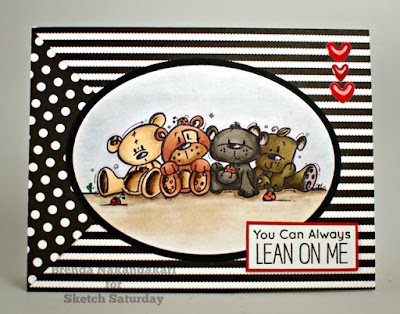 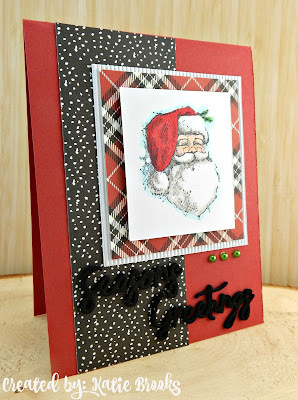 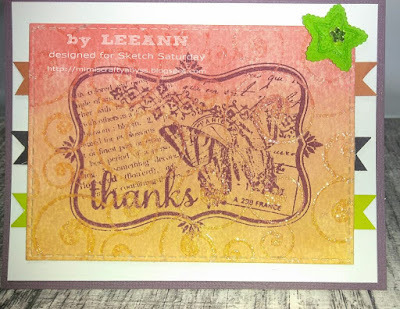 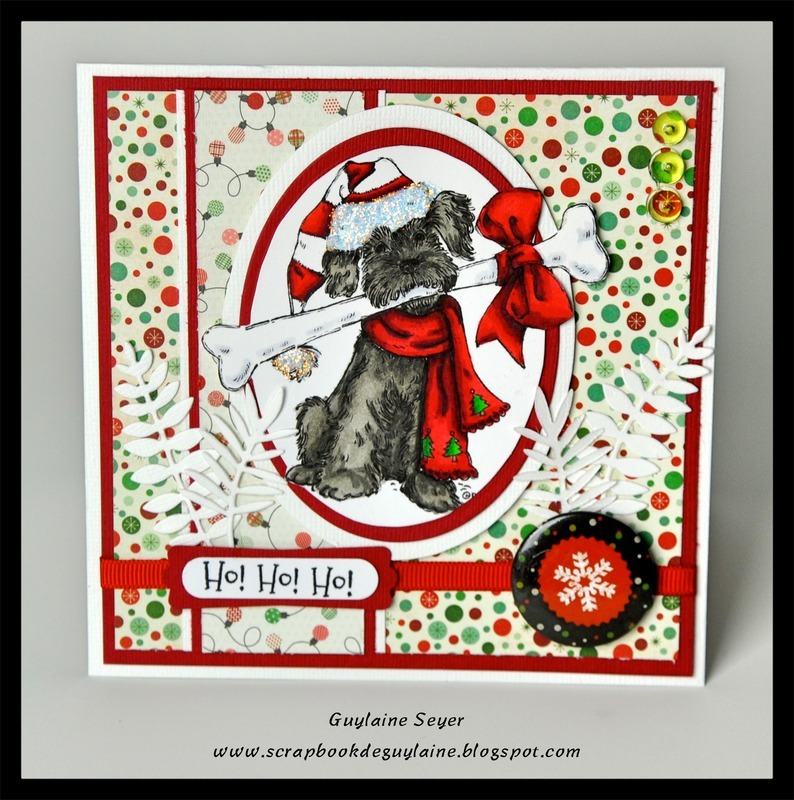 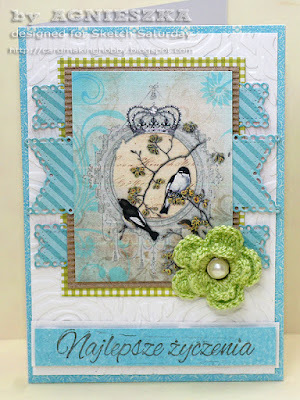 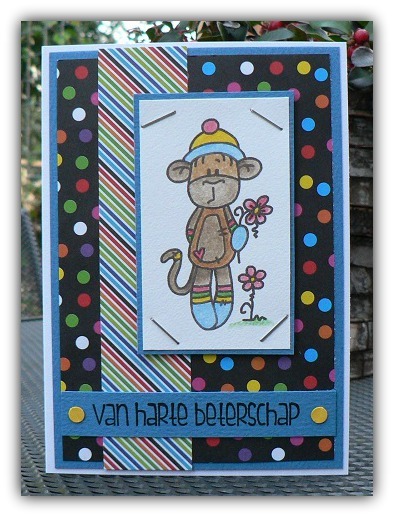 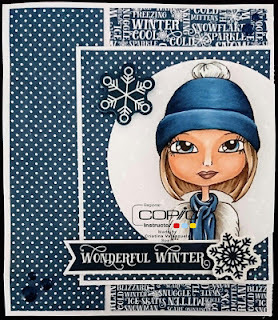 Week #438 with Simon Says Stamp! 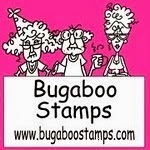 You won a £10 gift certificate! 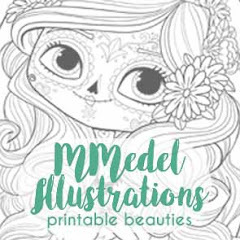 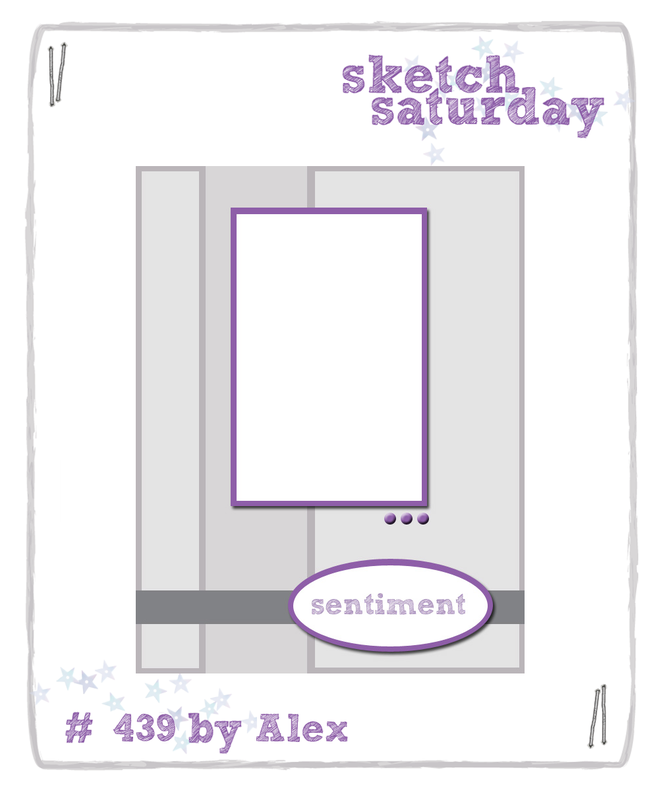 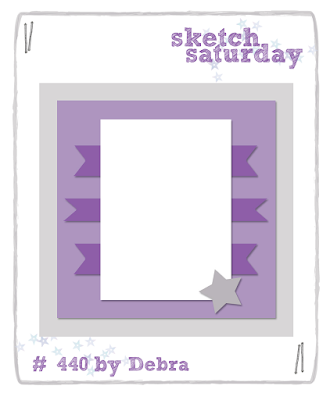 Back very soon with Sketch Challenge #438! 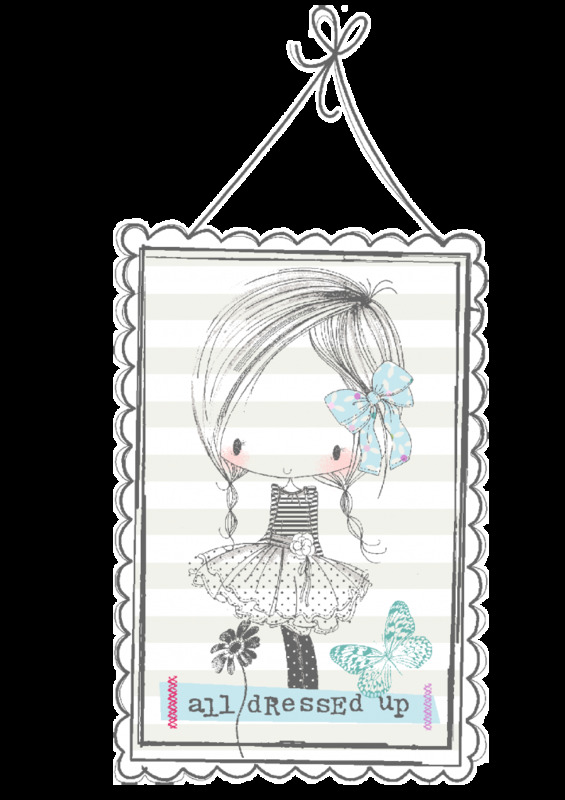 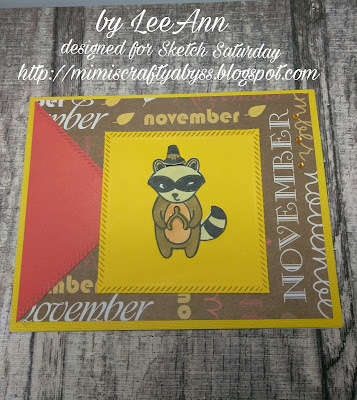 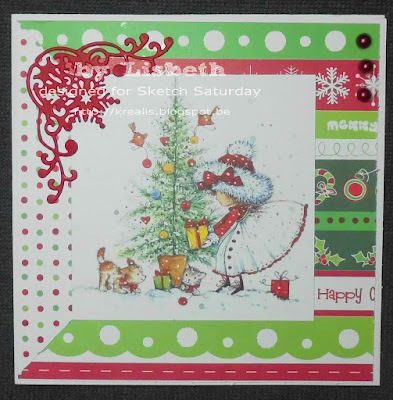 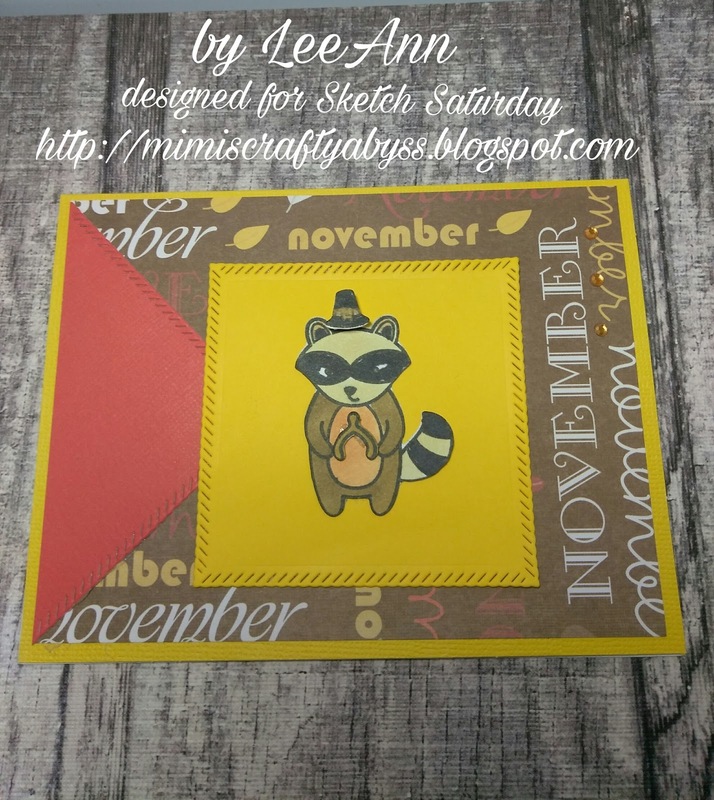 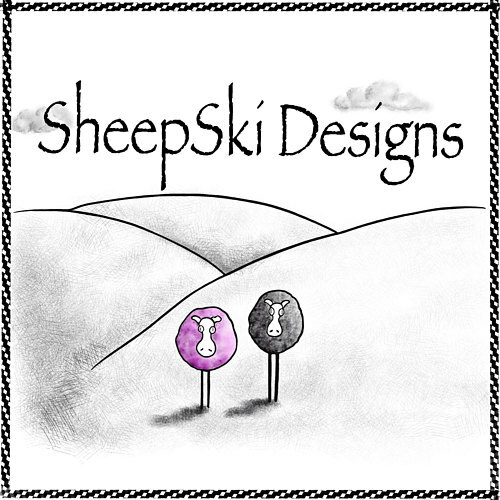 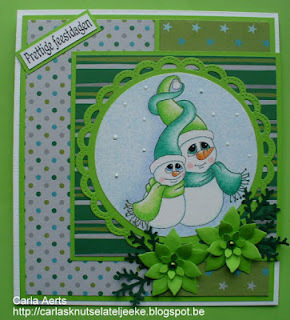 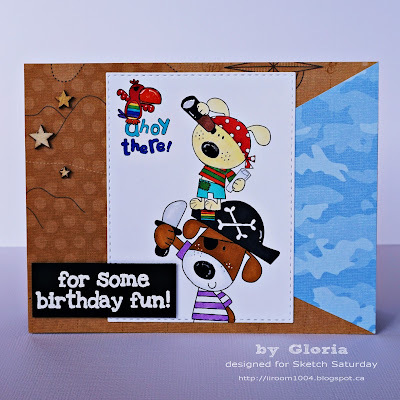 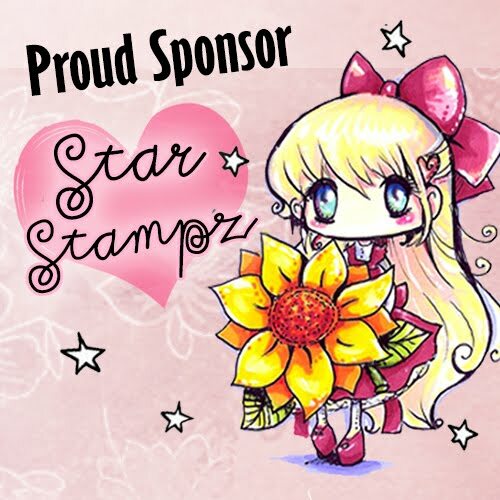 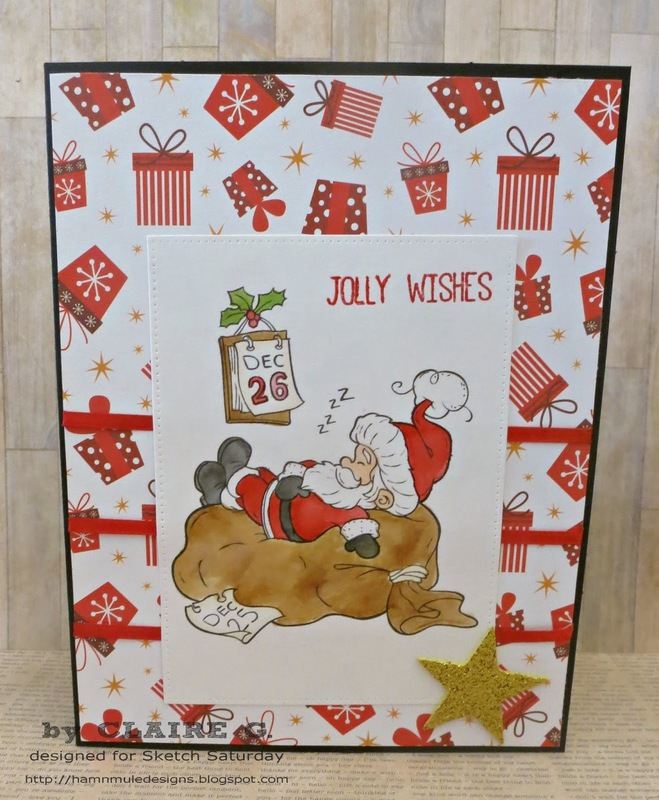 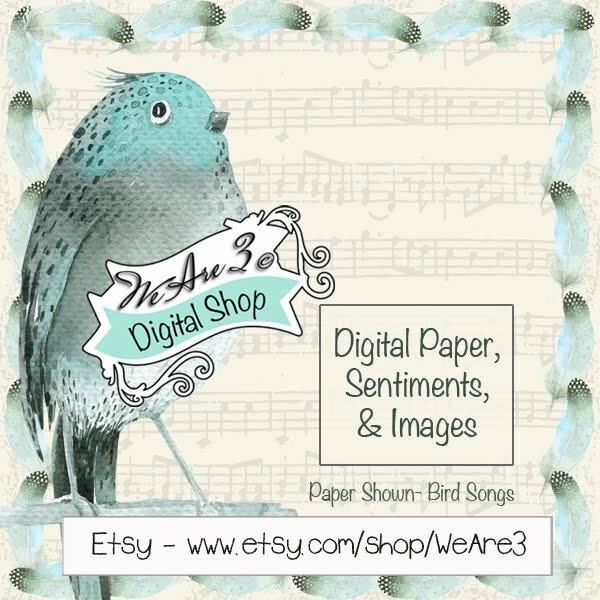 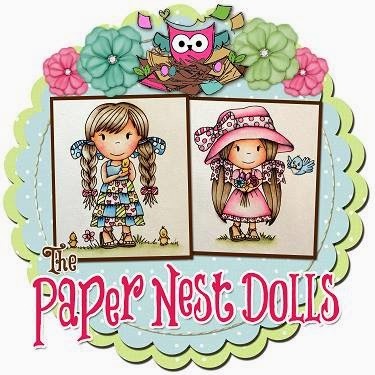 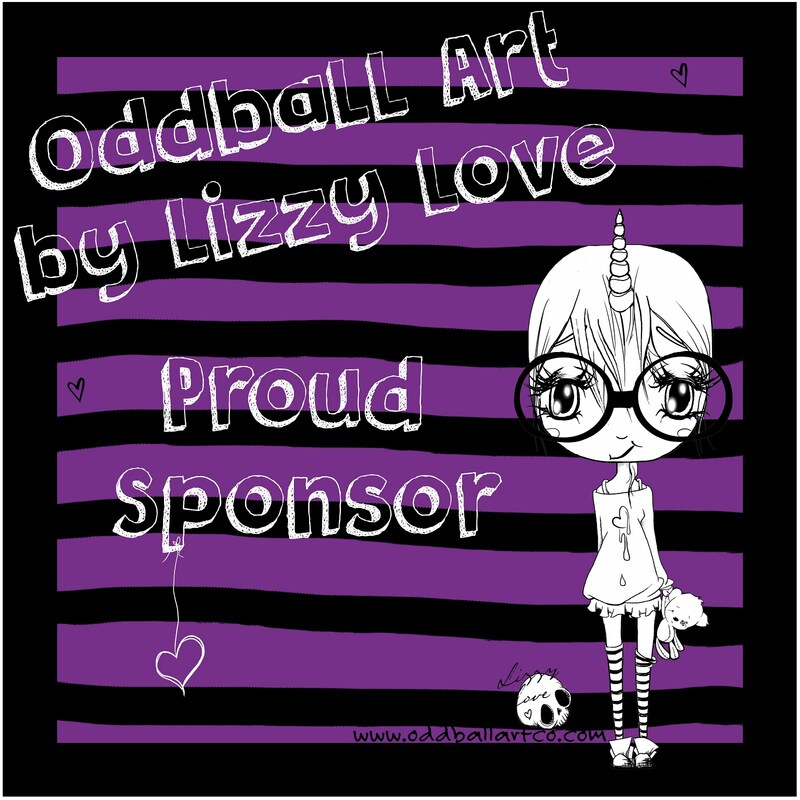 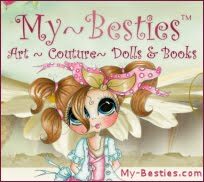 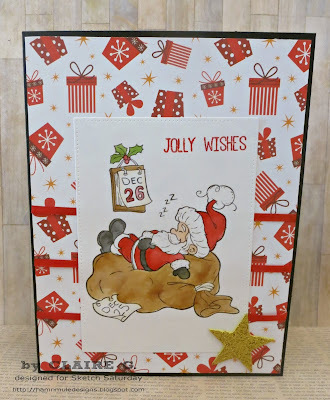 Week #437 with Digi Stamp Boutique!